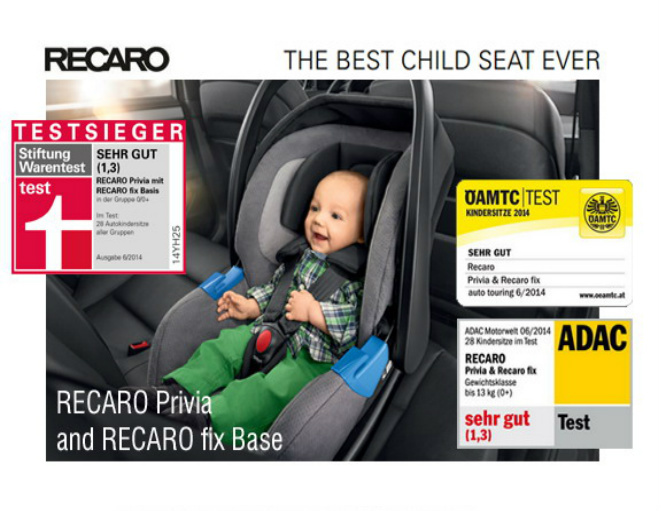 With the Recaro Privia your loved ones have the safest companion for a carefree start in life. 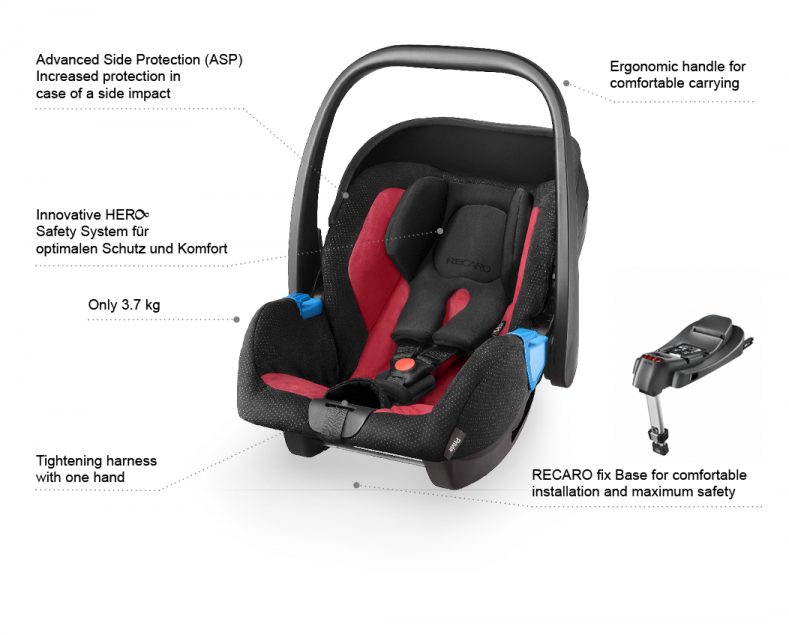 The shoulder supports, shoulder belts and headrest form a single unit, guaranteeing the highest possible levels of safety and comfort for neck, head and shoulders. No slipping or twisting of the shoulder pads and belts. Ergonomic handle for comfortable carrying. Intuitive control elements for safe handling. 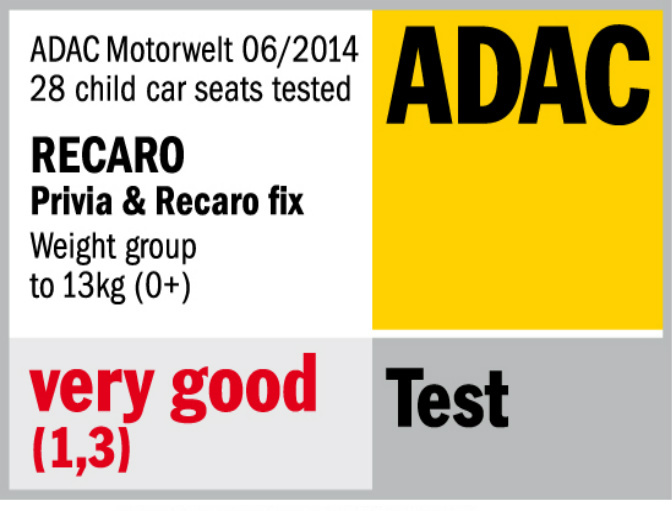 One handle on the back of the seat ensures easy release of the shell from the RECARO fix base* (accessory, Purchased Separately). £40 off! Cosatto Woosh Spectroluxe is a small compact bundle with tons of huge features. Suitable from birth to 25kg the sturdy chassis allows you and your toddler to use it for even longer! The newborn recline provides a comfortable seat to nap and take in the sights.Please Note: Direct Next day delivery dispatched from Cosatto if ordered before 11.30am. 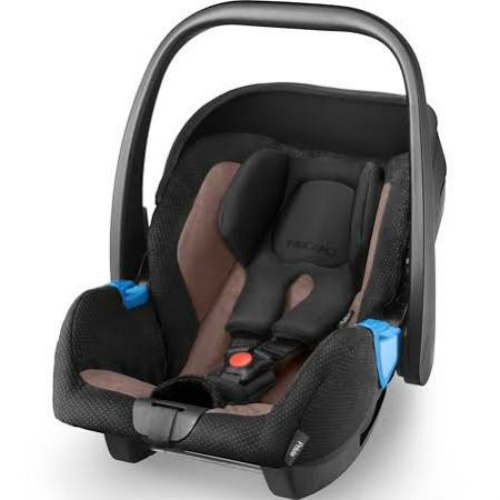 The RECARO Young Profi Plus is a Group 0+ car seat that can grow with your baby up to 15 months old, meaning your baby is able to remain rearward-facing. 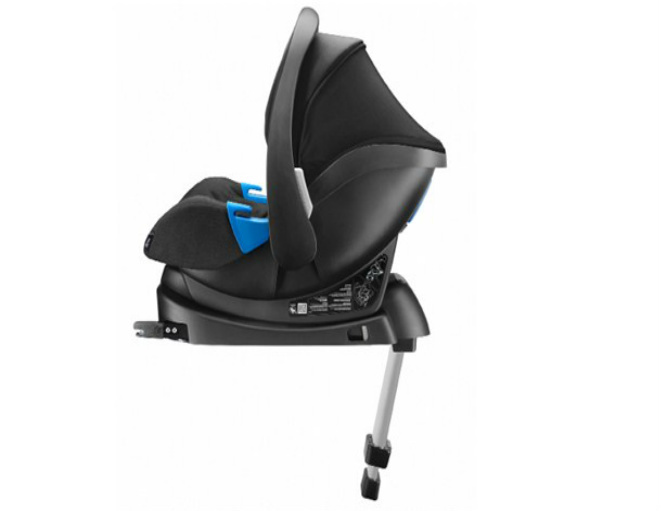 Extending head rest, lightweight at 4.4kg, and easy to fit using your vehicles seat belt.